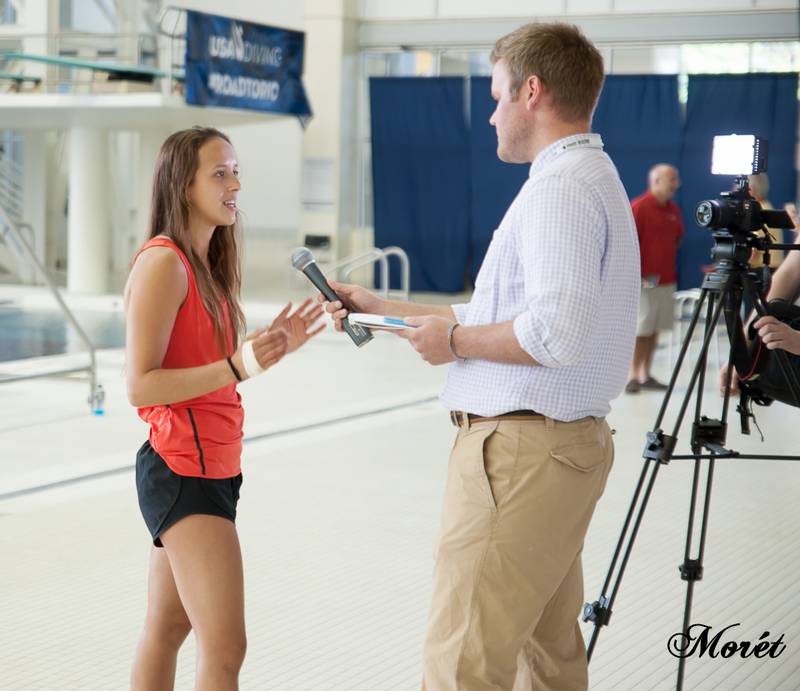 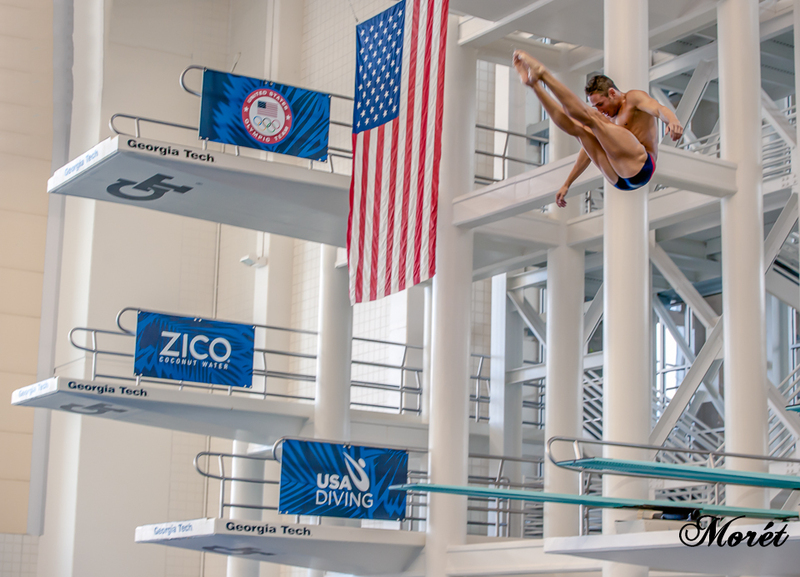 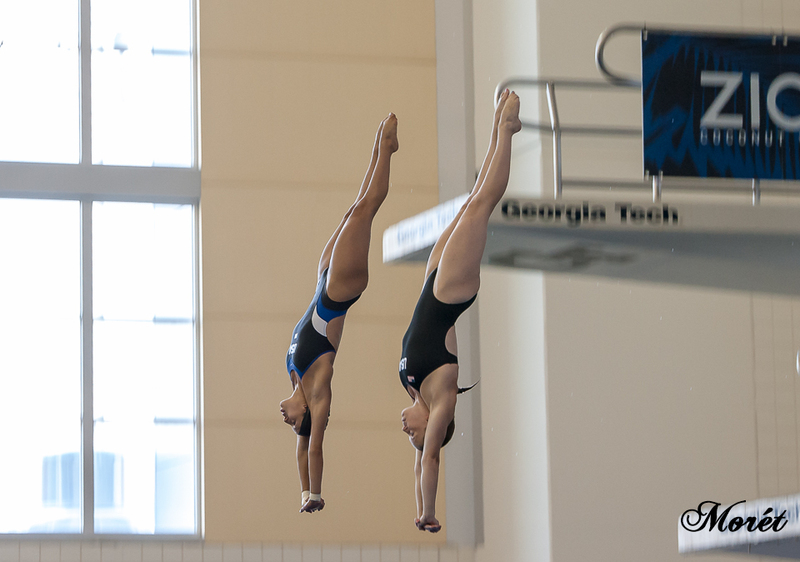 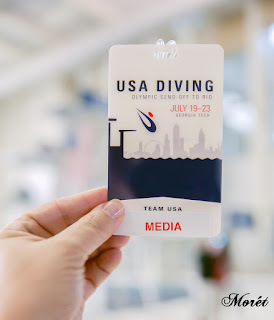 USA Diving selected Atlanta to host its official team ‘Send-off’ prior to departing for the 2016 Olympic Games in Rio. 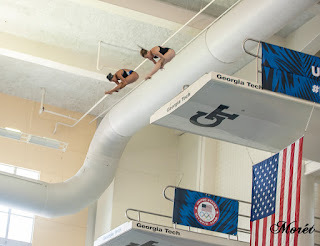 The ‘Send-off’ took place from July 19-23 at the Coach Herb McAuley Aquatic Center on the campus of Georgia Tech. 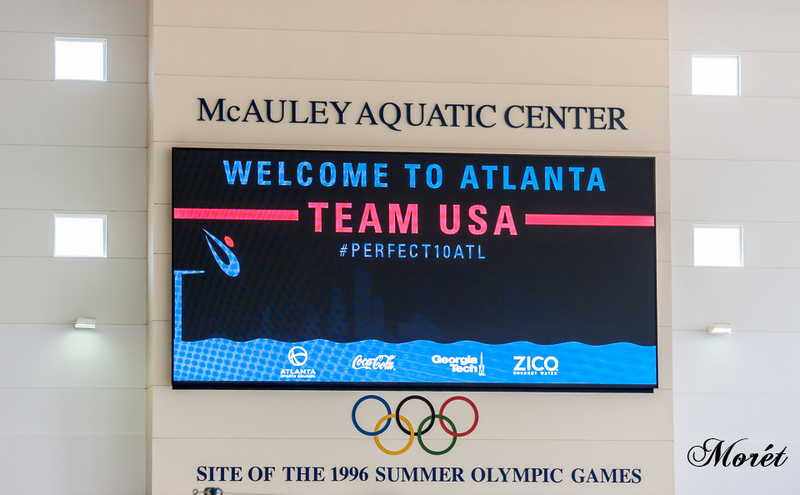 It was Team USA’s final public appearance on American soil. Team USA held open practices, participated in team building exercises and visited local children’s hospitals. 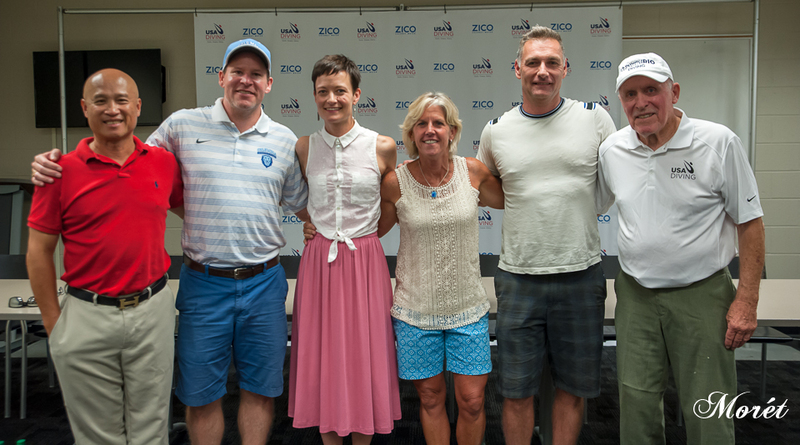 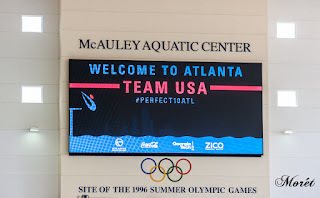 In addition to featuring this year’s Olympians, several members of the 1996 U.S. Olympic Diving Team also made the trip to Atlanta to participate in various activities. for the 2016 Summer Olympic Games. 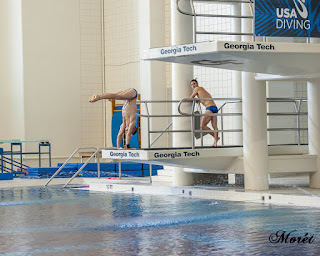 Silver-medalist Kristian Ipsen, 3-meter, with Michael Hixon. 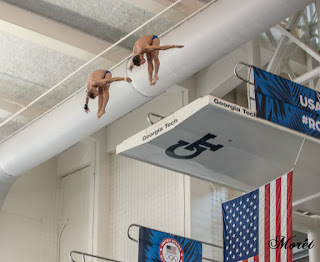 Sam Dorman and Abby Johnston. 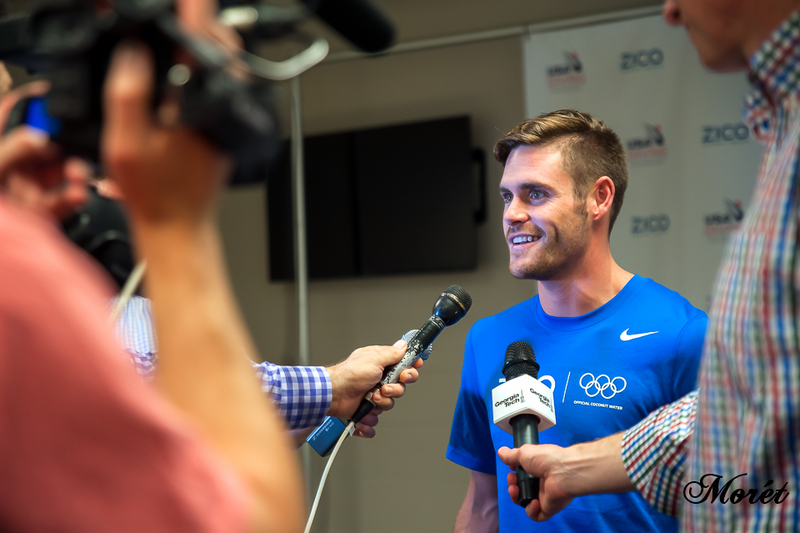 Steele Johnson and Gold-medalist David Boudia. 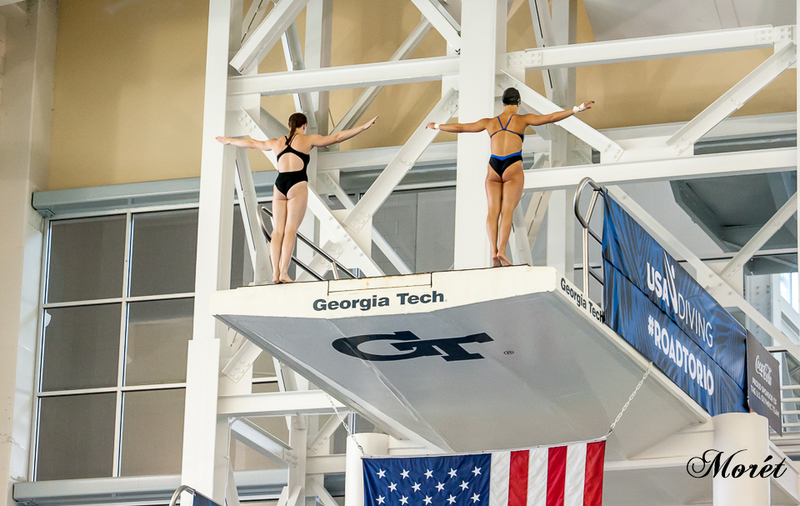 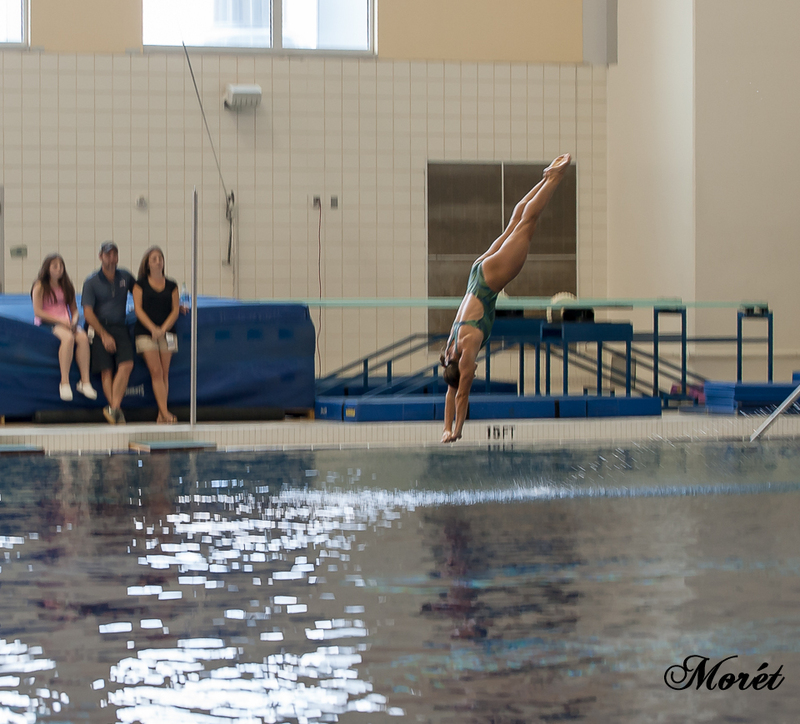 Jessica Parratto and Amy Cozad, synchronized 10-meter. 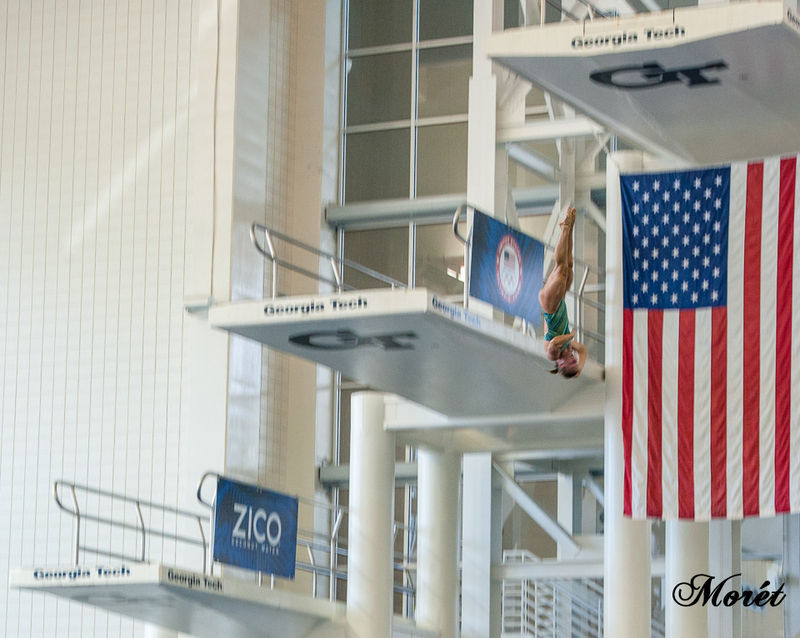 Steele Johnson and Gold-medalist David Boudia, synchronized 10-meter. 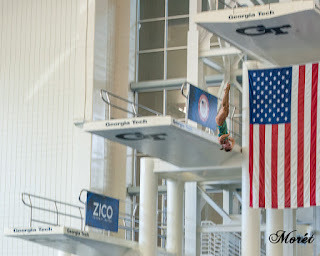 Gold-medalist David Boudia getting ready for the next dive. Michael Hixon and Sam Dorman, synchronized 3-meter. 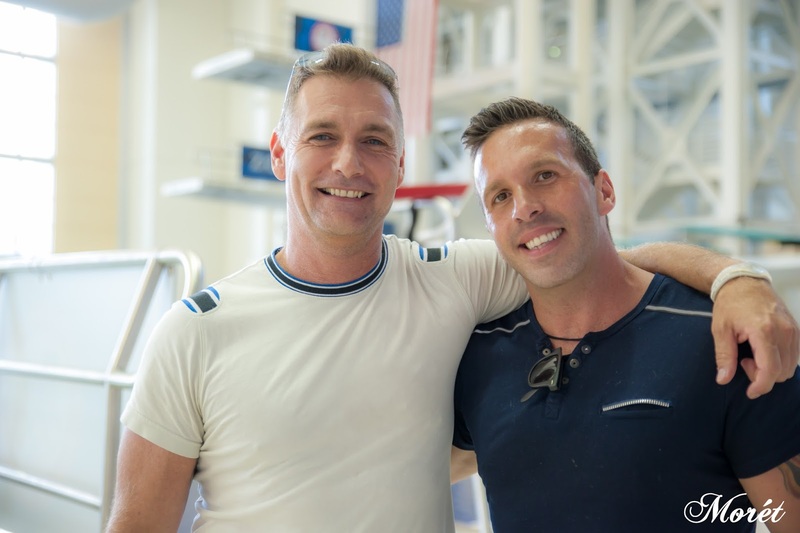 Olympian David John Pichler and his partner Jason Galvao. 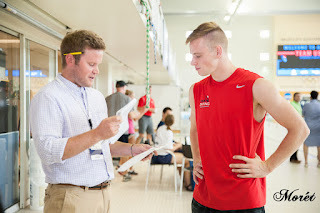 Steele Johnson being interviewed by USA Today. Jessica Parratto answering questions for USA Today. Gold-medalist David Boudia being interviewed. 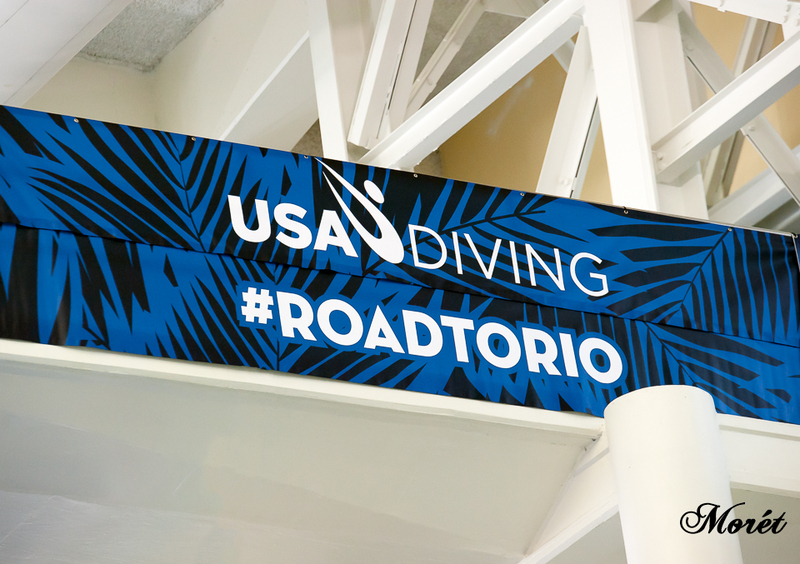 We wish the team safe travels and much success in Rio!